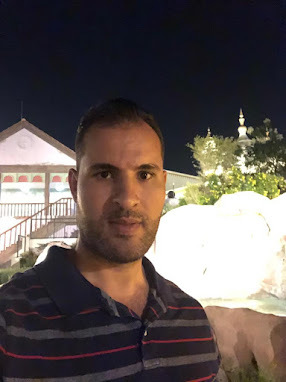 SYS.ANYDATE (Generic Data Type) is an object type that used to store different data types in Table, or create variable that can setted by any data-type. One of my colleagues asked me how to list all content of directory from Oracle SQL query. I think UTL_FILE built-in package allow this, but I discovered It doesn't support this. 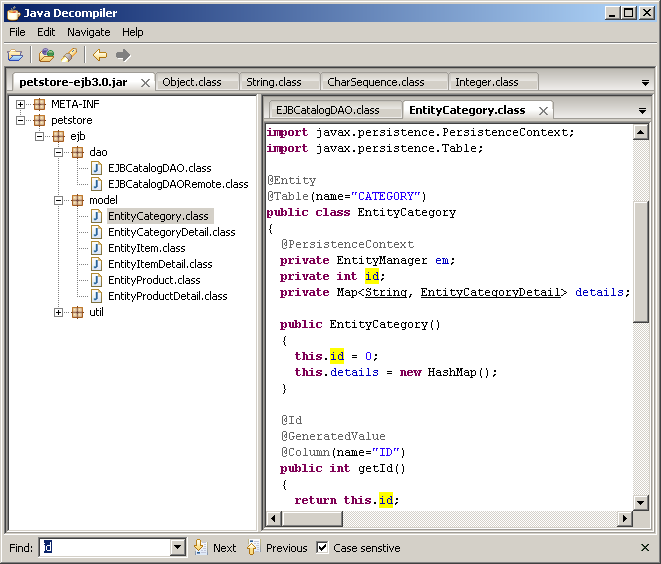 So I decide to develop java class for listing contents of directory, then use it in Oracle Database. 1-Create collection to store list of files in it. I add main method to test Date Conversion between different class. I add an object for every class and assign it to current date of system. Today I will produce function which returns count of rows in whole schema. So we should create logging for this DDL operations in database table. 4- Machine that command executed from it. 5- Terminal that command executed from it. improved start up times for users. which allows Forms to be more seamlessly integrated into other technology pages such as HTML pages. LOGON, LOGOFF, DB_ROLE_CHANGE, SUSPEND, ALTER, DROP, CREATE, ANALYZE, AUDIT, NONAUDIT, DDL, GRANT, REVOKE and TRUNCATE. In any of previous events I can develop database triggers on database or schema for tracking, monitoring, logging or do any action. Sometimes we need to add UI components to page at run-time. 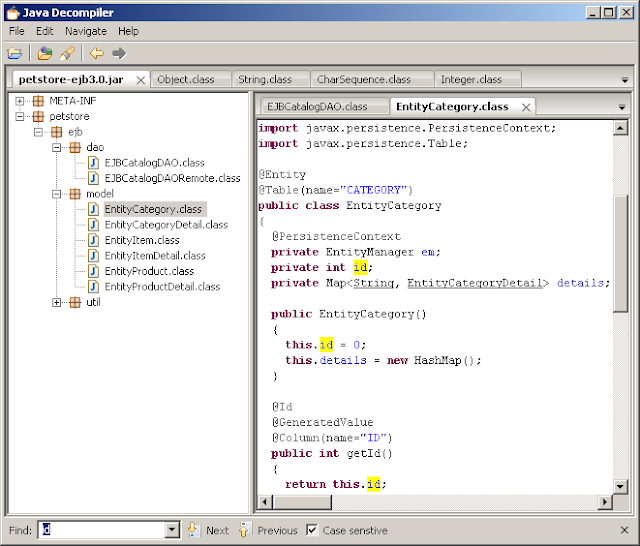 Java Decompiler is a standalone graphical utility that displays Java source codes of “.class” files. 3-When will errors be raised, when handled? Do you let errors go unhandled to the host, trap locally, or trap at the top-most level? 4-How should errors be raised and handled? Will users do whatever they want or will there be standard approaches that everyone will follow? You can set initial focus in page on certain item. I will illustrate how to insert new rows in view object programatically. I prefer using second method createAndInitRow because it sets default values of attributes in view object but first method insertRow doesn't do this.